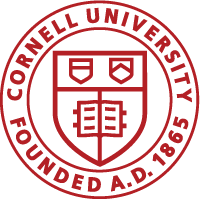 Cornell women faculty members have until November 5th to apply for a Schwartz grant supporting research in the life sciences. Details are explained in the Cornell Chronicle as well as on our website. Cornell faculty members and academic staff participating in the Knowledge Matters Fellowship are learning new tools to explain their research to the general public. See the Cornell Chronicle story for more information. Dena Simmons, assistant director of the Yale Center for Emotional Intelligence, is coming to Cornell on April 23 to give two lectures on tackling impostor syndrome. See the Cornell Chronicle story.